Once again Stat Saturday came way to quickly this week, and I really could have used more time. I have spent the past week really making an effort to set an exercise routine that works around my life, but sadly because I have had such an increase in exercise that I have also had an increase in appetite, which has resulted in a 2 LBS weight gain. Now that I have my exercise under control I will spend the next week getting my diet under control because the weight loss ratio says its 80% diet and 20% exercise, so we keep trudging on. 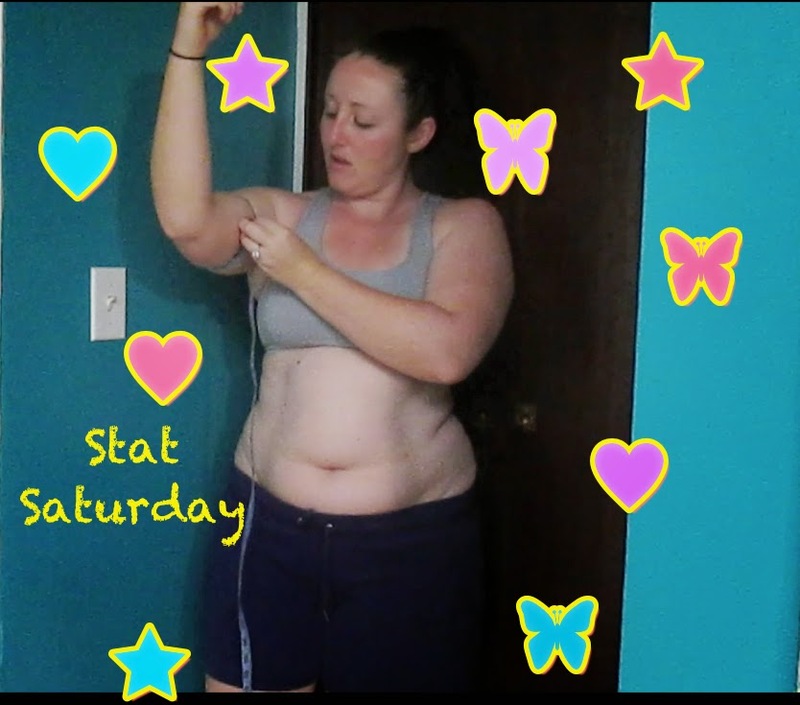 You can watch my full Stat Saturday video below…….